Why finance? Well, you won’t have to depend upon your existing lines of credit, for starters. It also allows financial flexibility when it comes to a big-ticket item like an AC replacement for your home. In fact, many customers report that their new system was one of the best financial decisions they’ve ever made. Why? By the time you factor in overall energy costs and the efficiency of your current system, your replacement will undoubtedly pay for itself over time. Whether it’s a system, product, or repair service, you can finance your home’s comfort immediately without breaking the bank. 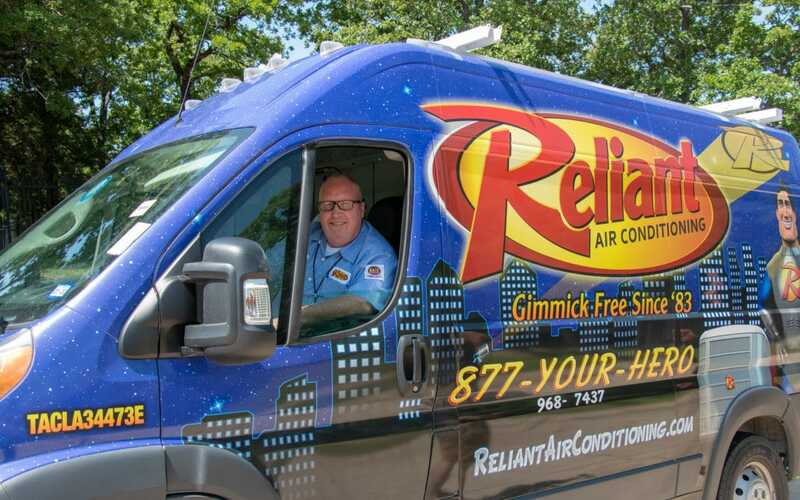 If you have more questions about paying for your new AC system, please don’t hesitate to reach out to us.